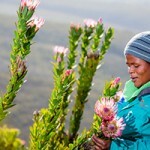 Our Fynbos team can check the quality of Fynbos harvesting on a property. 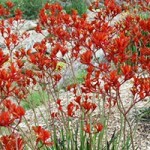 This helps you better see the health of your Fynbos landscapes. It includes the use of a new monitoring app, called i-Fynbos (we’ll show you how to use this, to monitor harvesting trends over time). WHEN WOULD YOU NEED THIS? 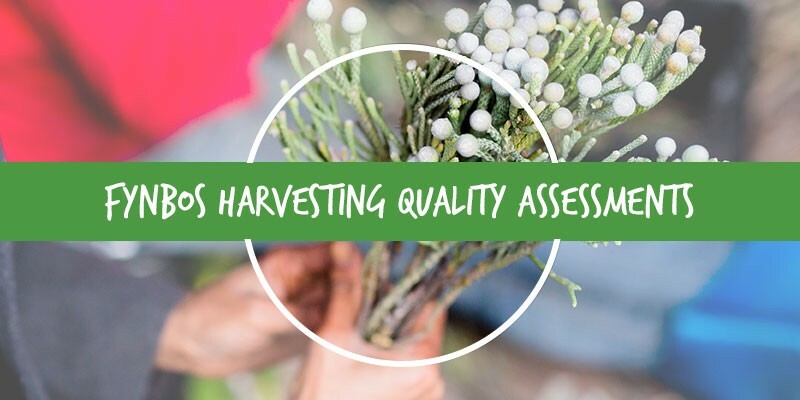 When you want to know whether harvesting has benefited – or harmed – your veld. Our support services can also give guidance as to how to improve harvesting techniques if needed. This support service is ideal for landowners who allow harvesting on their properties. Currently we’re working in the Overberg landscape. 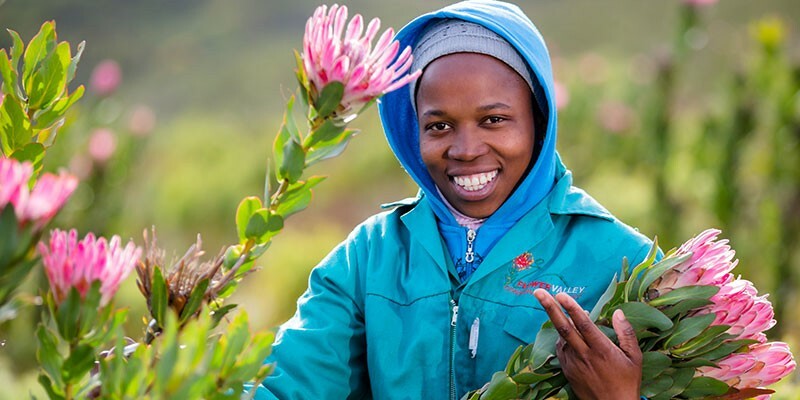 We can travel further to provide Fynbos Productivity Assessments, and would need to confirm the distance with you prior to travel. This will depend on your needs and requirements.